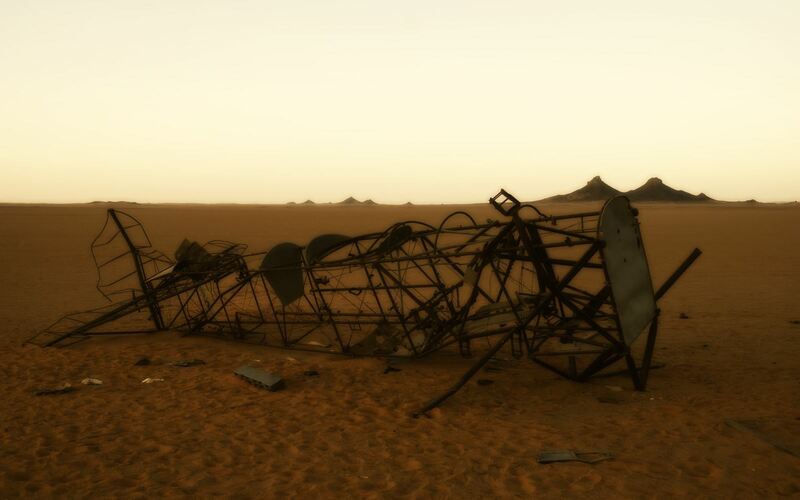 ...in the most southern part of the Libyan desert to verify and find further evidence of the extensive activity of the Italian expeditions in the years 1932-1934. 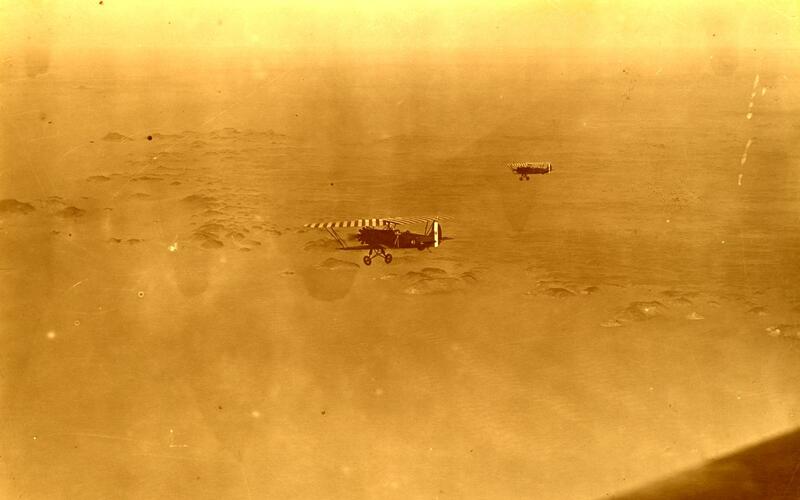 Their work in the archives and in the field were interwoven in a logical process of discovery-confirmation, made even more valuable by their passion for a strictly historiographical interpretation of documents and precious relics in loco - the traces left behind as essential starting points for in-depthing single facts. 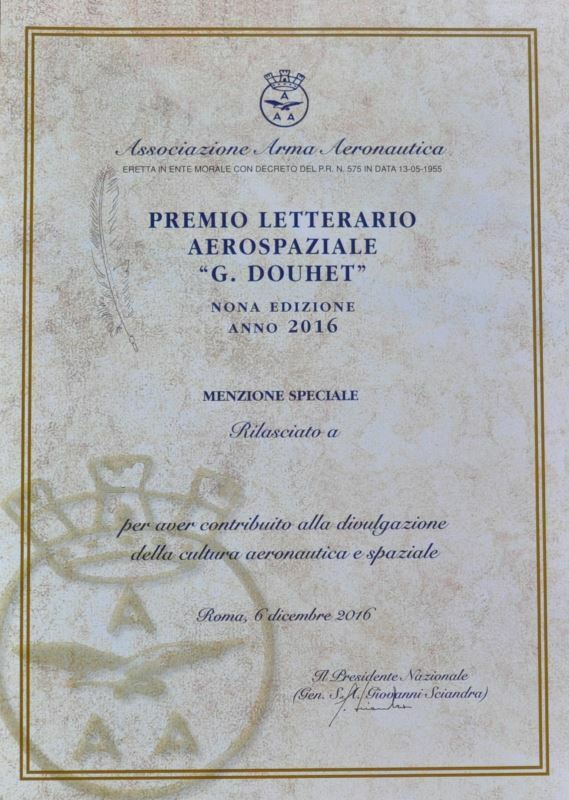 The special mention awarded to the authors on 6 December 2016 by the jury of the 9th Edition of the Air Force Association's "G. Douhet" Aerospace Literary Award. 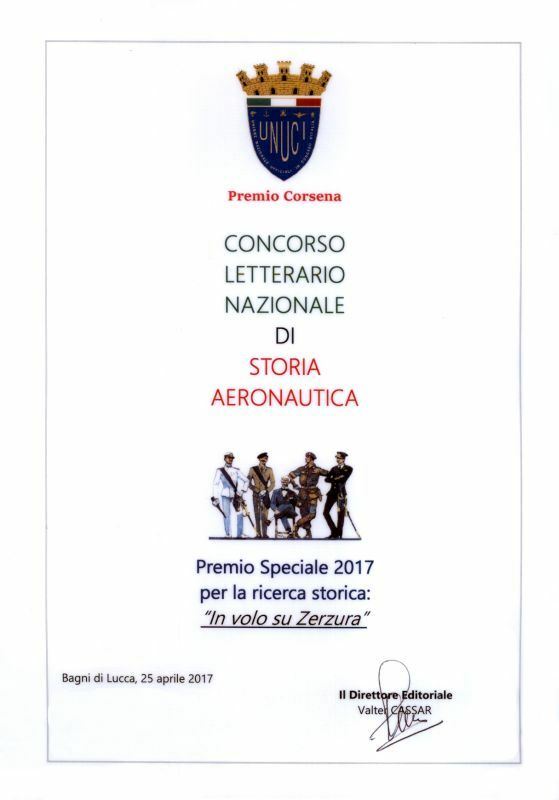 The 2017 Special Prize for Historical Research awarded to the authors on 25 april 2017 by the jury of the 1st Edition of the UNUCI-Lucca's Premio Corsena, a national literary award on the history of aeronautics. 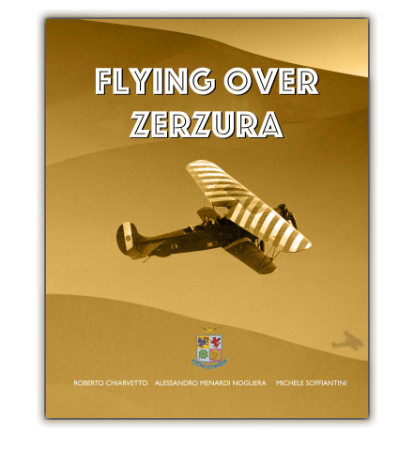 To keep these memories, we kindly ask readers to share with us any documents, pictures, memorabilia and information they may own regarding the events, characters and vehicles which appear in the volume. 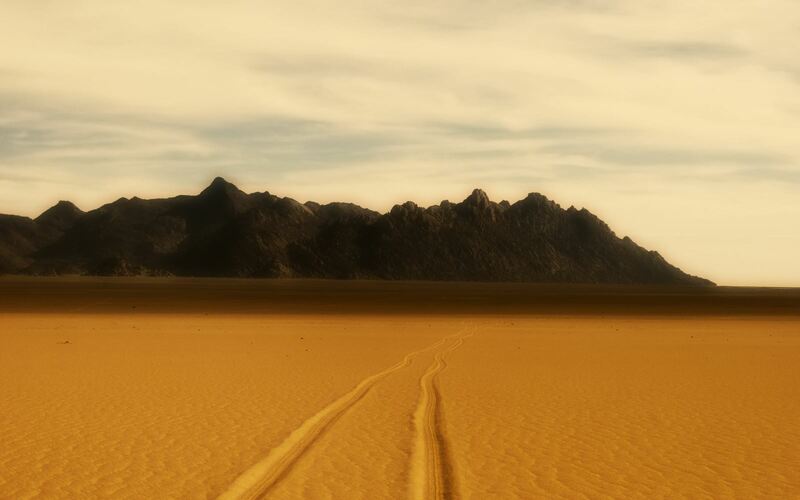 Send a message through the following page.